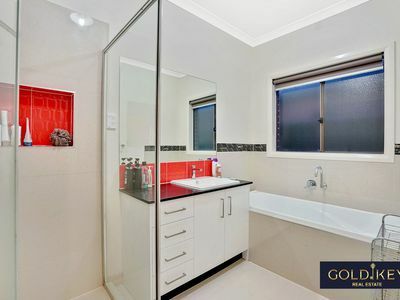 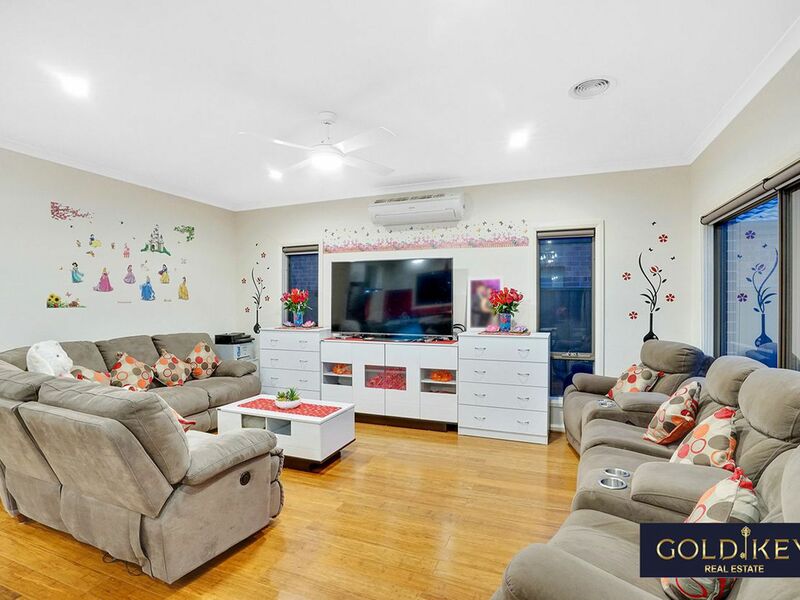 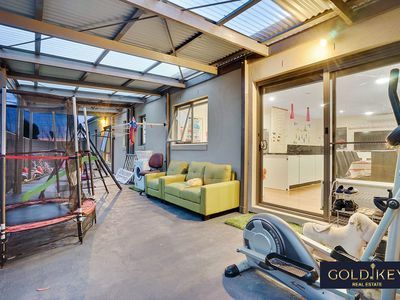 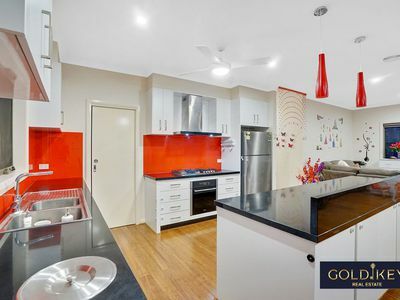 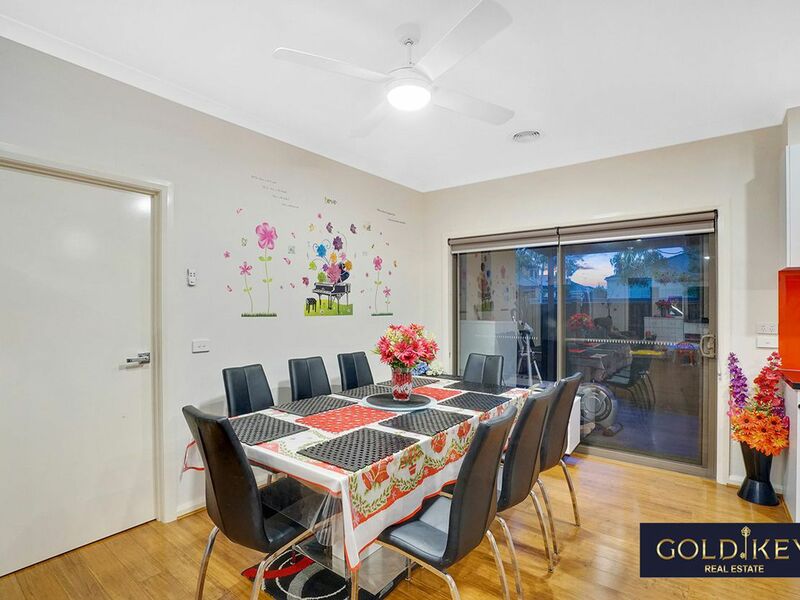 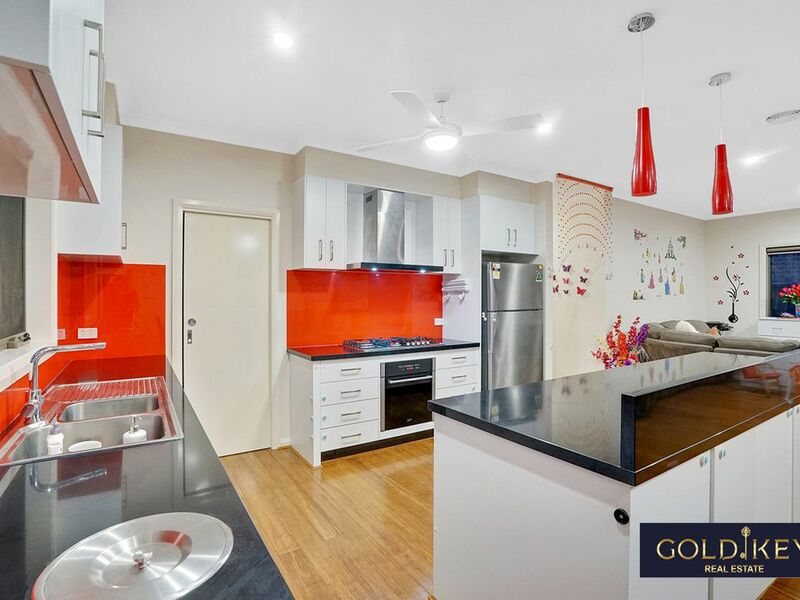 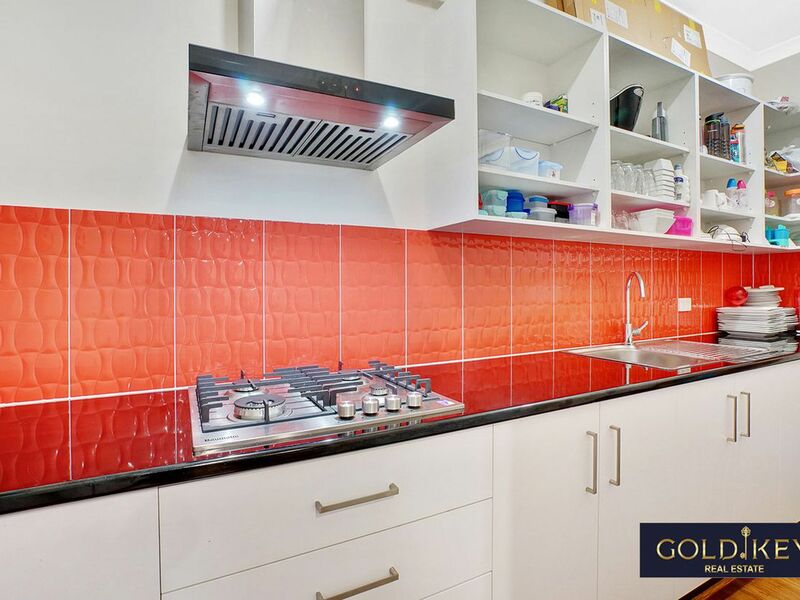 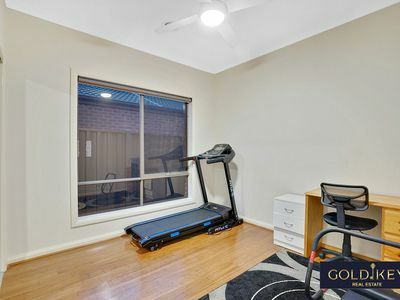 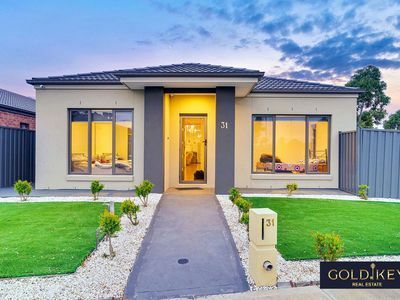 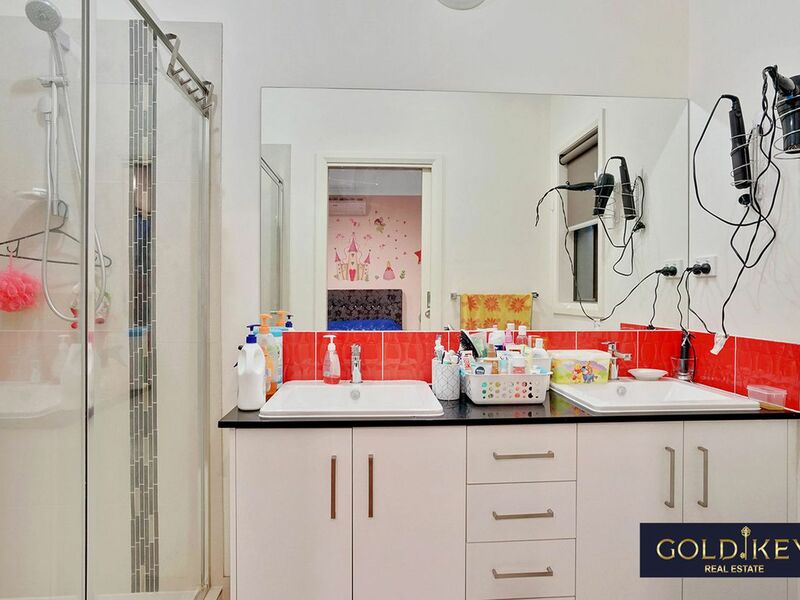 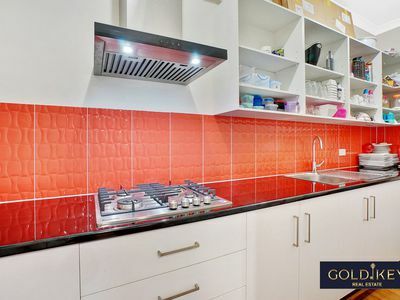 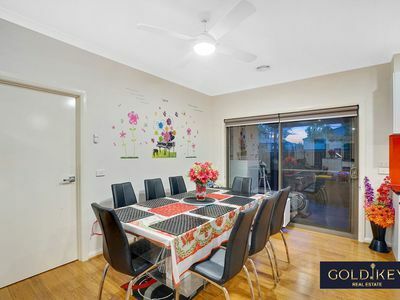 Gold key real estate proudly present a trendy and attractive house for lease in a much sought-after estate HEARTLANDS, positioned in the heart of Tarneit. 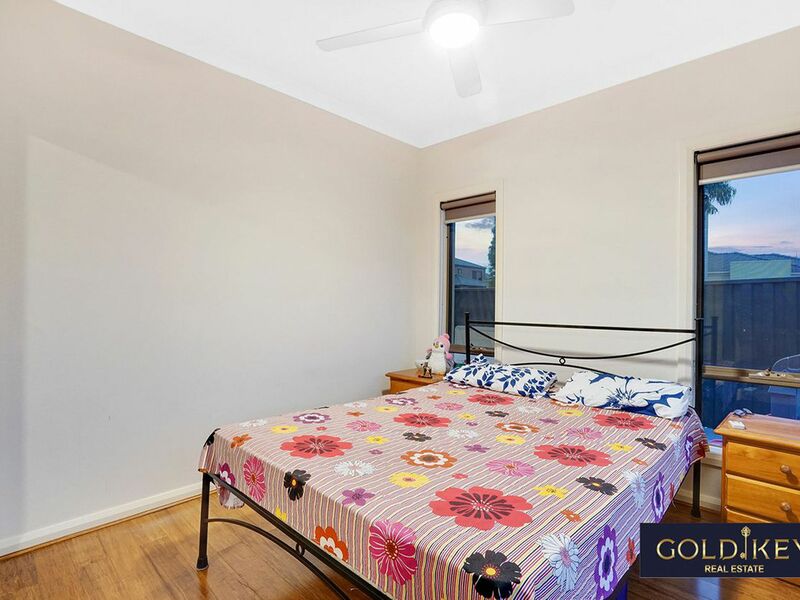 This home retains the value of peaceful living while being conveniently close to Tarneit railway station and bus stop which is just around the corner. 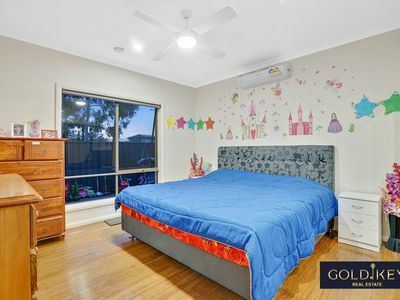 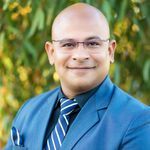 It is situated in the school zone of new and very popular Tarneit rise primary school, Tarneit P-9 college and Tarneit senior college. 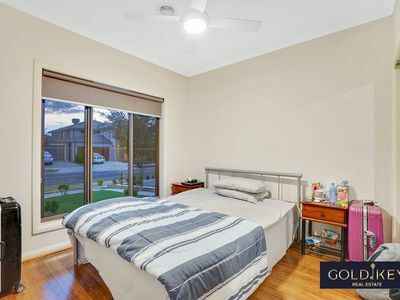 Also, Islamic college of Melbourne and Good news Lutheran college are very close by. It is surrounded by many options for shopping like Tarneit West Village, Tarneit Gardens shopping centre and Tarneit Central Shopping centre. 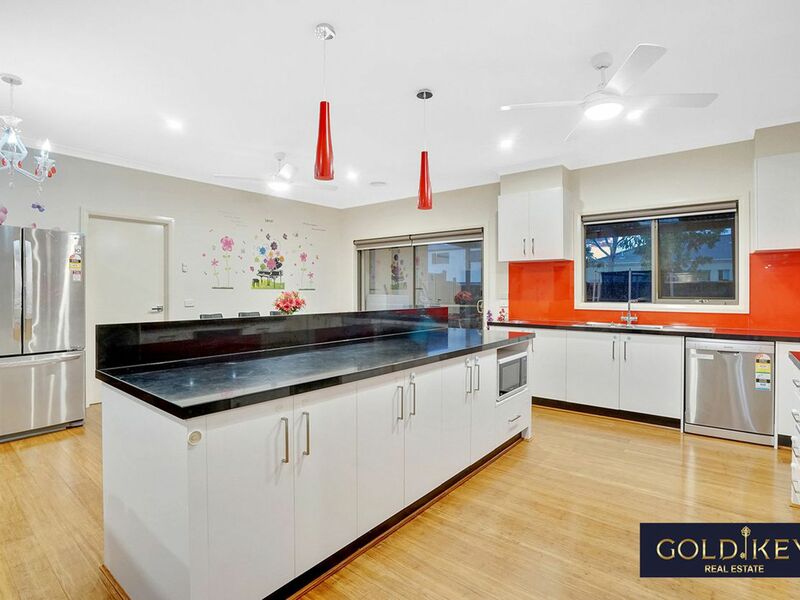 * High quality wooden Bamboo floor throughout the house and Porcelain Tiles to floors and walls in wet areas. 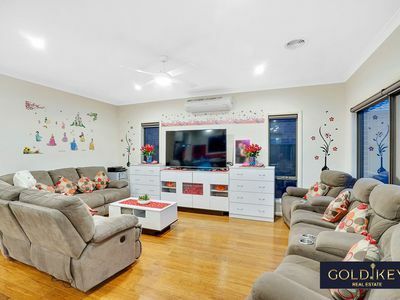 *Comforts all year round with ducted heating, split cooling and 8 Ceiling Fans with remote and LED light. Stepping outside you will discover entertaining backyard and much more. 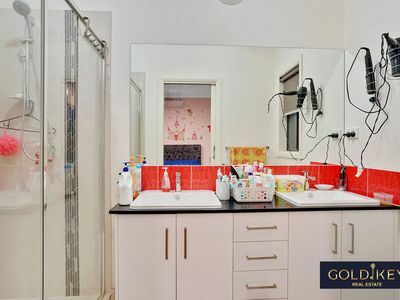 (PHOTO ID REQUIRED AT OPEN FOR INSPECTION).